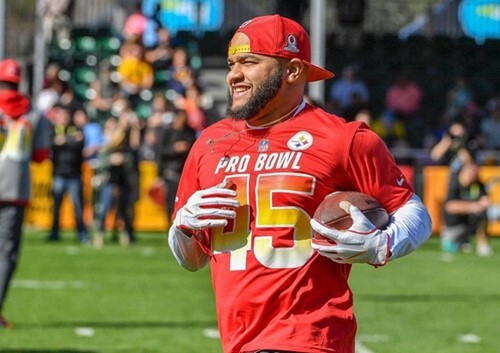 2018 Special Teams Pro-bowler, Roosevelt Nix-Jones has launched the Rosie Nix Foundation, a 501(c)(3) non-profit organization that will kick-off it’s first official charitable giving at Reynoldsburg High School. Nix has arranged for four seniors at Reynoldsburg High School to receive a scholarship of $1,000 each. The scholarship will go towards their artistic craft to help pursue educational advancement. The applicants will be required to submit a 2 minute introductory video. The student’s video must showcase their craft as it relates to their studies and explain how the funds will be beneficial to their advancement. Winners will be announced mid-spring. Click here for the eligibility requirements. You can submit your video between Feb, 18- 22, 2019 at http://rosienixfoundation.org. youth and all of its community.